Fun for all the family at the annual National Leprechaun Hunt in Carlingford. Everyone is invited to this fun filled search of the Sliabh Foy Mountains! Fun for all the family at the annual National Leprechaun Hunt in Carlingford. 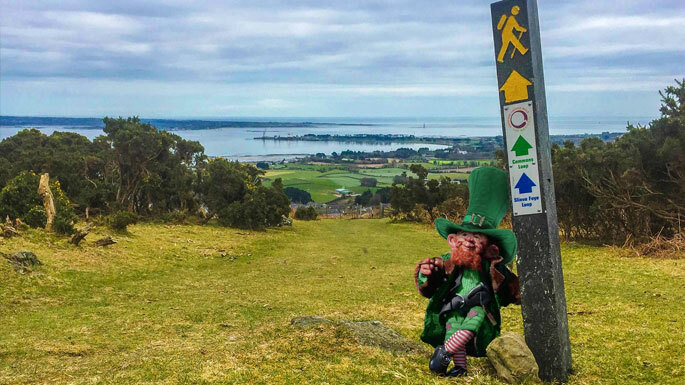 Everyone is invited to this fun filled search of the Sliabh Foy Mountains to see who can find the famous Carlingford Leprechauns, the last Leprechauns in Ireland! This fantastic day for family and friends gives people the chance to win some fabulous prizes that are up for grabs.